A summery mountainside Telluride Ranch wedding with designer/planner by Sutton. Alison and Josh had an intimate wedding for two near Telluride, Colorado at Alta Lakes Observatory. It was such an honor for me to capture this special time in their lives. The candlelight, the rain, the handwritten vows with words spoken only for each other... what a beautiful night. A lovely Gorrono Ranch Telluride wedding with a garden inspired travel theme. Designed by Telluride Unveiled, this wedding was featured in The Knot. Fifteen years ago today, my husband Drew and I chose to get married. We still choose it, everyday. It's a great life! 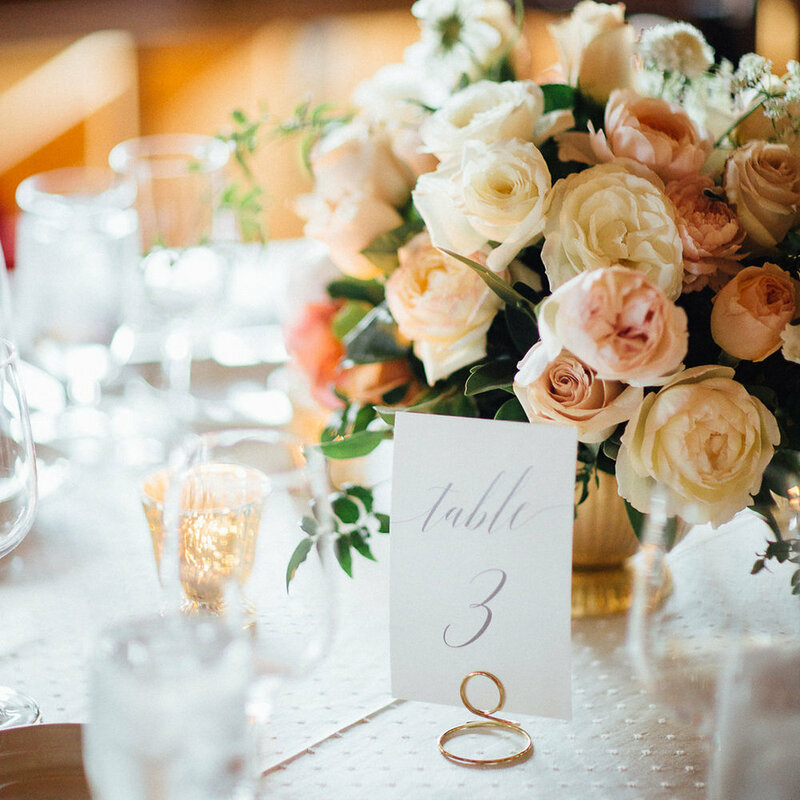 A Telluride Catholic wedding ceremony, portraits at San Sophia Overlook, and dinner at Allred’s makes a perfect wedding day thoughtfully designed by Ever So Chic Events. Destination wedding in Ouray, Colorado at private Lake Lenore and Secret Garden. Gorrono Ranch wedding in Telluride, Colorado. Julie and Todd. Designed & planned by Telluride Unveiled. Photographed by Cat Mayer Studio. Telluride mountainside wedding at San Sophia Overlook, with reception at Gorrono Ranch.